The following photos are from a private album owned by Rainer Kockers whose uncle who flew seaplanes during WWII. I managed to put Rainer in touch with Lela Presse and his uncle's photo collection has featured in this publisher's huge two volume opus devoted to 'Luftwaffe Seaplanes'. A third volume is in the planning stages. Rainer's uncle was Herbert Knieling, pictured here in the grey uniform in front of an Arado Ar199. 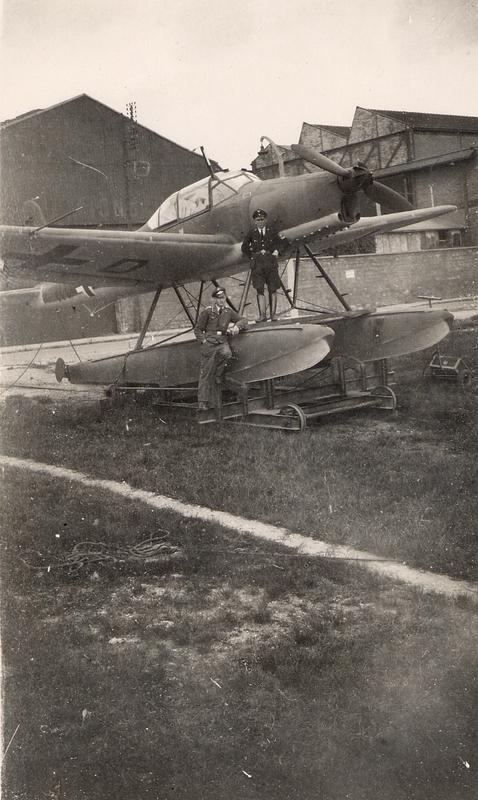 He described having to fly to Paris to collect this factory fresh Arado and ferry it back to Germany. Note the letters ONS from the French word AVIONS on the hangar. Stammkennzeichen is probably RD+W... or HD+W. Rainer was curious to locate the factory producing Arado seaplanes for the Luftwaffe in Paris and after a little digging I came up with the following. 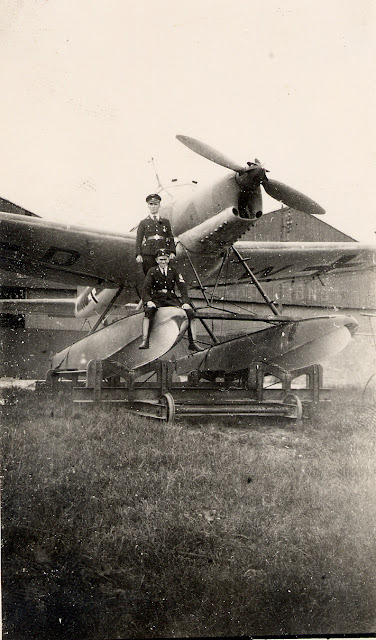 The Ar 199 in the photo was constructed by a manufacturer of aircraft parts called SIPA (Société Industrielle Pour l'Aéronautique). This company wa founded in Neuilly in 1938 as a subcontractor to the French aviation industry. The SIPA workshops were located on the Ile de Jatte which is a large two kilometre long island in the Seine river between Neuilly-sur-Seine and Levallois-Perret on one side and Courbevoie on the other (north-western suburbs of Paris). SIPA produced (and delivered ?) at least 20 Ar 199A models and was later also involved in production work on the Arado 234 jet. SIPA's relationship with Arado apparently pre-dated the outbreak of war. 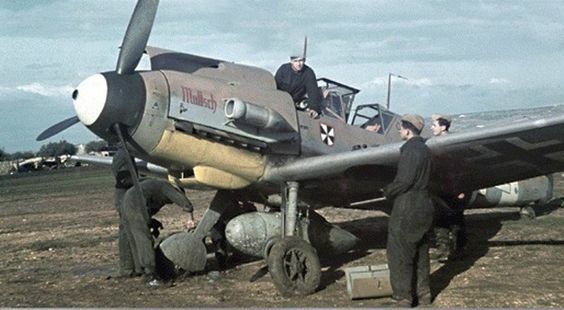 The subject of French production of Luftwaffe aircraft is a fascinating one and as we know, for example from the history of the Fw 190 and the Ju 88, the French were very good at building German aircraft ..It wasn't a question either of the French having to 'cooperate' - the Vichy French authorities had very quickly opened negociations with their new German masters in an attempt to preserve employment and some of their manufacturing base in France by offering to produce spares and even complete airframes for German aircraft manufacturers. SIPA evidently continued to work with the Germans and liaise with Arado in particular. In 1942 Arado specifically assigned SIPA the task of development work on an advanced training aircraft which led to the post-war French training type, the SIPA S-10 which first flew in 1944.